Power is the most reliable way to gauge cycling performance on any given day, at any given time. 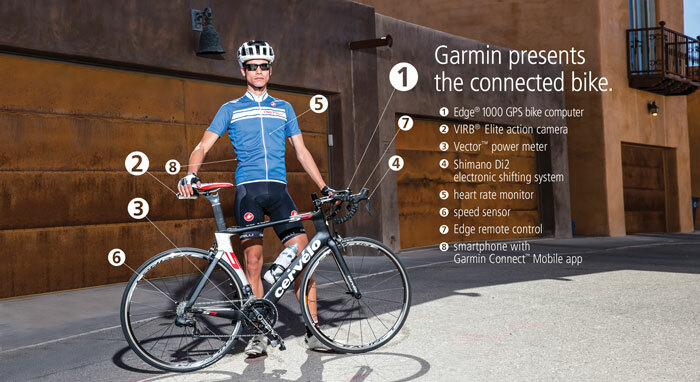 Vector 2 revolutionizes how power is measured and how cyclists get that power data. 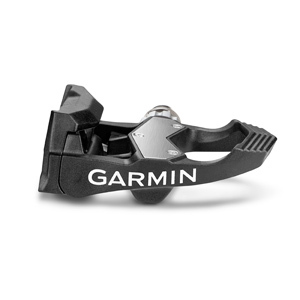 Unlike other power meters, Vector 2 measures power at the pedal, where force is applied. 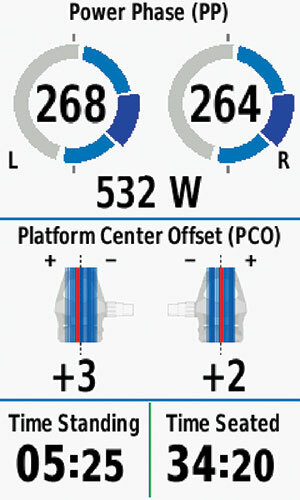 It’s a direct-measurement power meter that delivers reliable, accurate data. 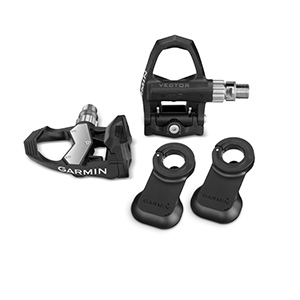 And because the force sensors are housed in each pedal, Vector 2 gives you the unique ability to see right and left leg power independently. Factors like fatigue, fitness, injury and recovery all affect the way you ride. Revolutionary new cycling dynamics lets you tailor your training around your specific weaknesses and strengths by showing you exactly where you’re generating power throughout the pedal stroke. It also indicates where force is being applied on the pedal itself so you can ensure proper cleat position, as well as when and how long you were seated versus standing so you can gauge position effectiveness. In the past, power meters were difficult to install and often involved making mechanical tradeoffs for your bike. But with Vector 2, you can walk into your local bike shop, purchase a Vector 2 power meter and install it yourself in minutes. There’s no need for a mechanic, or no downtime while your bike is in the shop. There are no complex drivetrain or wheel tradeoffs, or no external sensors to install. Plus, unlike its predecessor, there are no tricky washers to worry about. That means you can even swap it between bikes quickly if you desire. 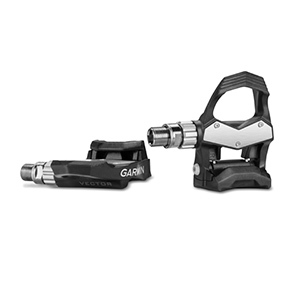 With additional crank arm clearance — in thickness and width — Vector 2 fits almost any bike. The standard pedal pods fit crank arms 12 to 15 mm thick and 44 mm wide. The large pedal pods fit crank arms 15 to 18 mm thick and up to 44 mm wide. Vector 2 works in tandem with a compatible cycling computer or other fitness device to take your training to the next level. While you ride, Vector 2 measures total power, left and right leg power, cadence and cycling dynamics, and sends the data to compatible ANT+® enabled devices¹ for viewing. 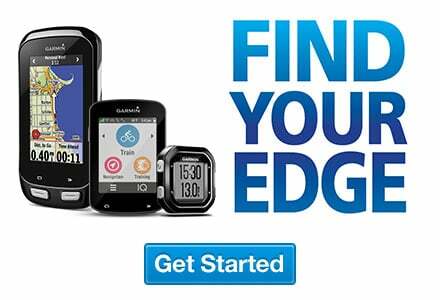 Post-ride analysis, data sharing, mapping, route planning and more can also be integrated into your training through Garmin Connect™. ¹See Specs to see data that can be viewed on compatible devices.